This tutorial will guide you in designing and constructing your own MagLev train model using almost entirely recycled materials. The only other thing you’ll need is magnets! A MagLev Train is a train that uses magnetic levitation to run without making contact with the ground or an electrical pickup. 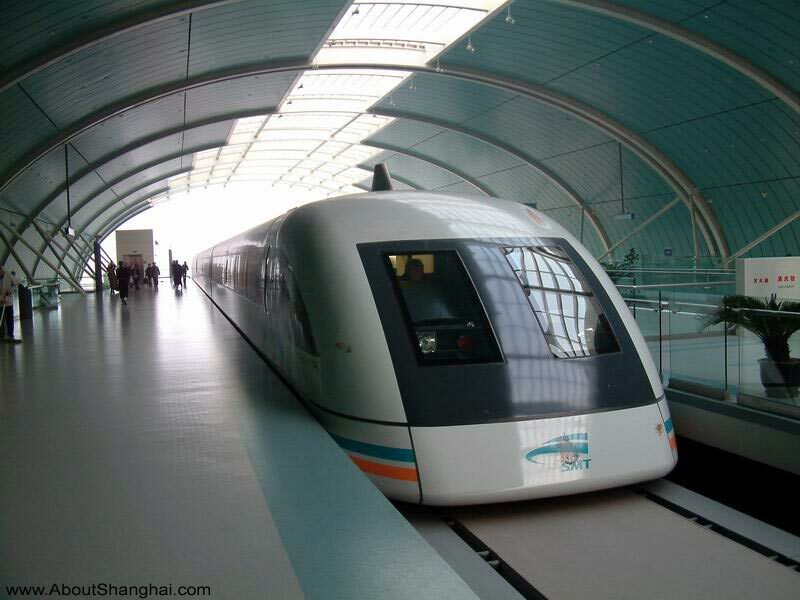 Since MagLev trains don’t have wheels, they do away with dry friction, allowing them to travel at very high speeds. 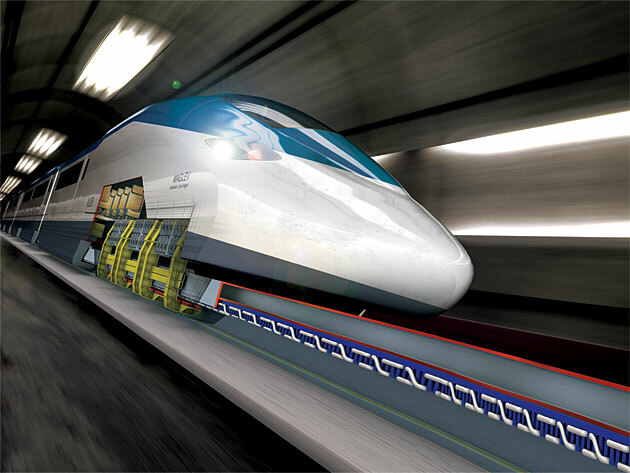 MagLev trains hold the speed record for trains, traveling at up to 300mph! MagLev systems are expensive to construct but but the vehicles are cheaper to manufacture and maintain. Currently, MagLev systems are operational only in Japan, South Korea, and China. A MagLev is way faster than your usual bullet train. Due to its lack of wheels, MagLevs are quieter than normal trains, or sometimes even traffic. 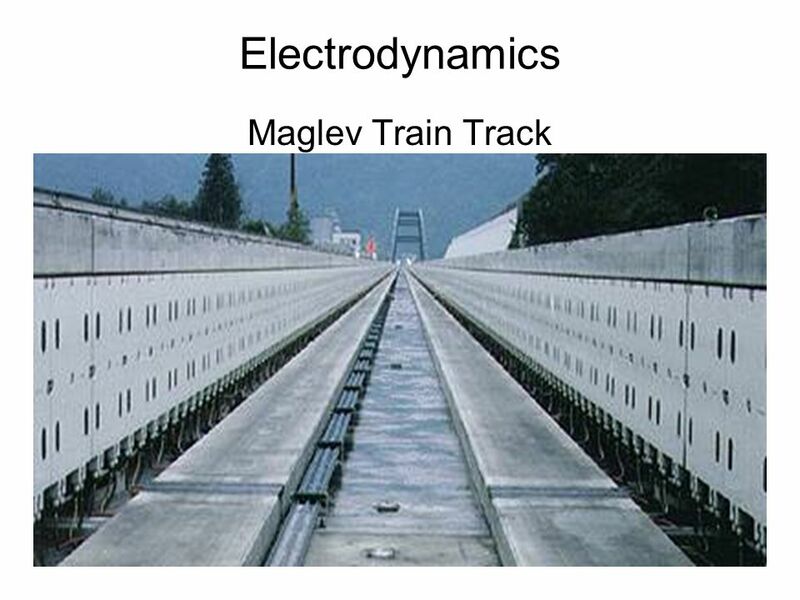 MagLevs use 30% less energy than normal trains. To construct the track, you will want to first prepare your magnets. The most important part of this project is making sure they are all facing the same pole. 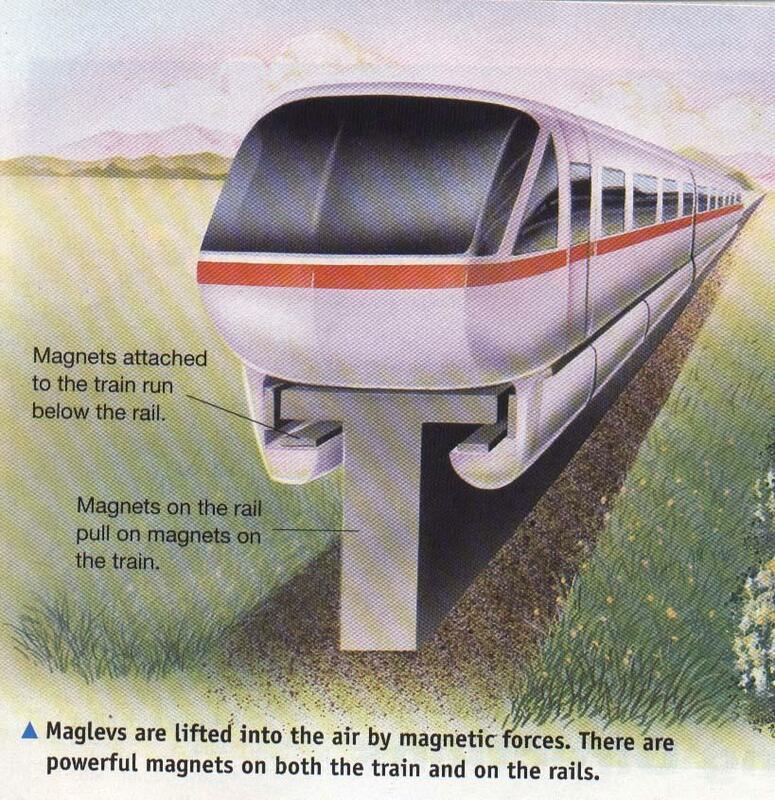 You want all of your magnets to repel each other as that is what causes the levitation in a MagLev train. For example, if the first magnet in your track has the north pole facing up, all of the other magnets in the track should have the north pole facing up. The rest of the track construction is up to your creativity. You can go for a design that uses centered magnets in a single row, you can use two rows of magnets running parallel to each other, get creative! Use cardboard as a base for your track. You may want to use flat pieces with two parallel rows of boxes or full boxes that are thinner than your train will be with single strips of magnets down the middle. Use the images of MagLev tracks above as inspiration for your design. Glue your magnets down once you are set on a track design, making sure the poles are all still facing the same direction. Once you have designed your track you will want to design a train that fits with it. Don’t forget that the most important thing about this project is that the magnets on the train and the magnets on the track must repel each other. That means you will want the same pole facing away from your train as is facing away from your track. For example, if you glued the north pole facing up on your track, you should glue the north pole facing away from your train as shown in the graphic below. You will want to keep stability in mind while designing your train. The force from the magnets will be very strong, a train that is too small may be hard to stabilize. Consider your track design when starting your train. How will you stabilize it? Where should your magnets be? How many rows of magnets will you need? Consider your design and test it out. If you would like you can use tape to hold your magnets to your train to test their placement before gluing them. You may want to create a few prototypes before settling on the best design. Once you have decided on a design, construct your train and glue the magnets to the bottom of it, making sure you keep the same pole facing out. You may also want to go for a different system and stabilize your train from above as shown here. Depending on how you have designed your train, how heavy it is, and how strong your magnets are, you may need to add weight to your train. If the train is too far from the track it will more unstable. To help with stability and get the train really working you will want to bring it a bit closer to the track. Adding weight will help with this. The shape of your train will determine where the weight needs to go. The LEGO example added theirs on the side while the wood block example below used a cup full of coins placed in the middle of their train. If you stabilized your train from above you have already got this step covered. If your train is still not steady this is where the troubleshooting begins as well. What about your design is not working? Is there something you can add to stop the problem? This last step depends greatly on the design of your individual train and track so much of it will be up to you to figure out, you’re the engineer of this project! Once you have the proper weight and have finished troubleshooting your problems your train is ready to go! Give it a little push to send it down your track!